Hoodboi is leading the pack of visionary young LA producers. 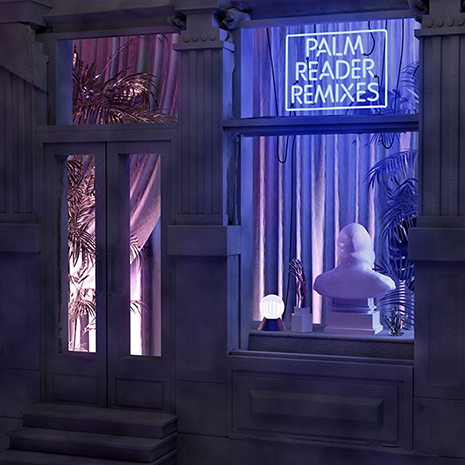 His debut Fool’s Gold EP Palm Reader was an inspired, late-night take on international club sounds, bringing underground vibes to the masses while injecting his own unique brand of matrix-friendly dance appeal in the process. Now, the Athletixx producer gets taken for a spin himself on Palm Reader Remixes, featuring reworked EP tracks from his club-smashing peers. Vindata (Owsla) turn “By Ur Side” into a half-time hurricane of pitched vocals and triumphant laser riffs, while Alizzz (Mad Decent) drags “Shallow” into warehouse trap territory. The Lido-featuring title track gets three uniquely awesome versions: SIROJ funks out “Palm Reader” into a slow electronic strut, Fool’s Gold OG Treasure Fingers flips it into a modern garage house anthem, and Jesse Slayter cranks up the festival-ready #feels. 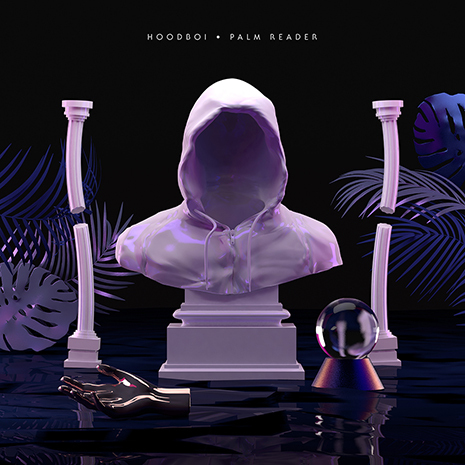 It’s a wide-ranging batch of remixes that do justice to Hoodboi’s own high-res originals. We’ve gazed into the crystal ball… his future is bright! Sleeve by Anny Wang.